We understand the tax challenges people face every day. At Rhoads Tax Service, you receive professional, experienced tax services at an affordable price. Rhoads Tax Service guaranteed to give you peace of mind. We provide fast, accurate and guaranteed tax expertise for individuals, small business and corporations. Tax Management and Accounting Services, Audits, Financial Statements, Financial Planning, IRS Representation and Payroll Services. At Rhoads Tax Service, our Bonners Ferry Tax Preparation professionals will guide you through a full range of tax planning and preparation decisions with strategies that will minimize your tax liabilities, maximize your cash flow and keep you on track to your financial goals. Our expertise, experience, analysis and thorough research allow us to optimize all financial opportunities to be found in existing as well as recently updated tax laws. Rhoads Tax Service is knowledgeable and up to date on the current tax laws. 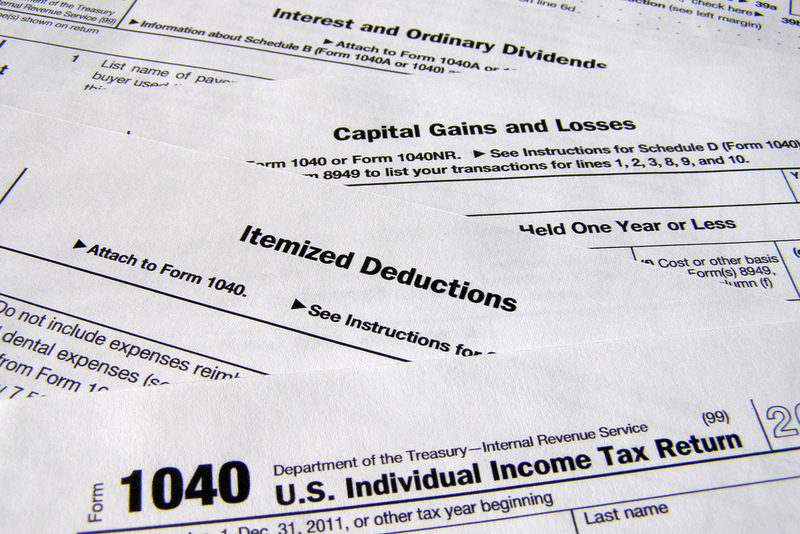 We understand the intricacies of tax preparation. QuickBooks can provide useful and timely information in the form of financial statements, customized reports and meaningful graphs. However, it can only provide information if you purchase the right product and then install, setup and use it properly. We don’t just help you use the software, we also help you use it more efficiently setup and use it properly. Our Bonners Ferry Tax Consultants focus on building close relationships that add long-term value. This includes ensuring the accuracy of financial records, evaluating financial procedures and working to produce strategies that help our clients face the challenges of business planning and execution. Professional representation by a Bonners Ferry Tax Consultant is vital during an audit, and our extensive experience with tax authorities enables us to guide clients in their dealing with federal and state agencies. If you have been chosen for an audit, the professional representation you will have with Rhoads Tax Service will put your mind at ease. We are ready and willing to stand by you and answer any questions that the IRS may be asking of you. Rhoads Tax Service offers comprehensive payroll services and will help you to reduce the time spent on payroll administration through the development and implementation of a computerized payroll system that will facilitate processing, timely payments and preparation of tax returns. For over 31 years, Rhoads Tax Service has provided quality, personalized financial guidance to individuals and businesses. Our Mission is to help clients maintain maximum financial viability while taking a proactive approach to attain future goals. We work with you to fully understand your needs, through discussion, research and experienced analysis. We ensure that you receive all eligible deductions; guarantee you are in compliance with all tax laws and regulations; and keep you abreast of all filing deadlines so you and your business can avoid fines and penalties. Owners Gary and Belynda Rhoads believe in going above and beyond for each and every one of their clients. Year after year, our tax preparation customers return for our affordable expertise and guaranteed tax returns. Whether local or a distance customer, we treat you like a neighbor, and provide you with individualized attention and customized services to meet your needs. "Rhoads Tax Service has provided us with the on the spot expertise that we couldn't do without. Gary and Belynda Rhoads are great to work with and have provided tax services to our company for many, many years. Thank you Gary and Belynda for your wonderful services." The right answer for all of your tax needs! Rhoads Tax Service offers a flexible schedule designed to work with you. We have no hidden fees and offer nationwide tax preparation services as well as your own personal Bonners Ferry Tax Consultant. Our Tax Specialists guarantee all work they provide, ensuring your peace of mind. Contact us today for your Complimentary Consultation with one of our Tax Specialists! Contact us today for your Complimentary Consultation with a Bonners Ferry Tax Specialist!